Children young and old love these unique ways to show off their favorite sports or school photos. 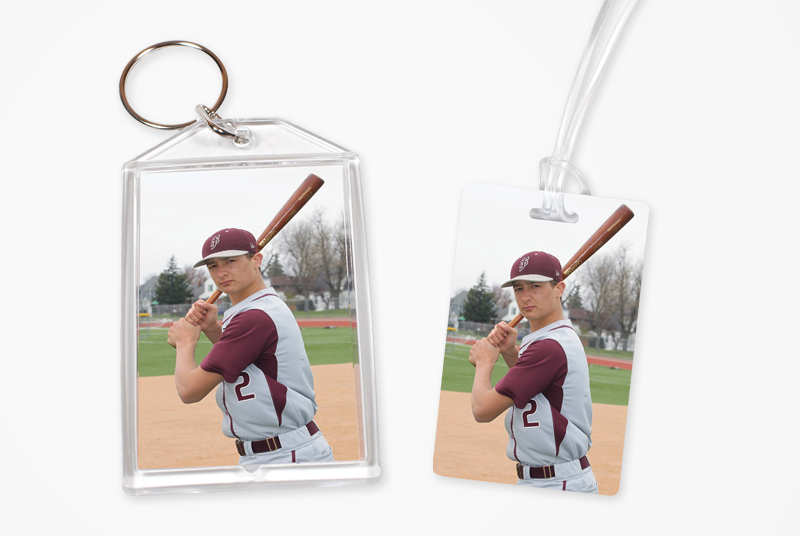 Keychains, Bag Tags and Dog Tags are durable, long-lasting products that can be easily displayed. 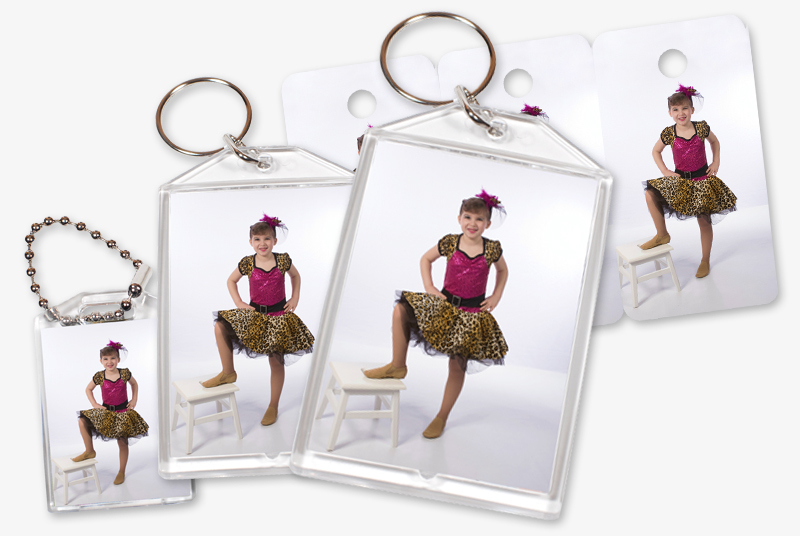 Lenzart offers a variety of sizes and options when it comes to the specific type of Keychain or Tag you’re looking for. 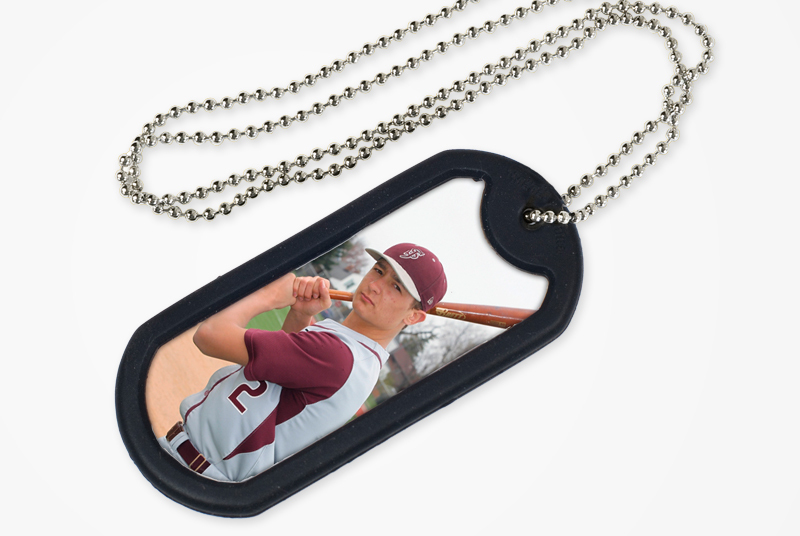 Dog Tags have soft rubber edges to help prevent damage and the image is inserted behind an acetate pane. Approx. 1 1/8″ x 2 1/2″ and comes with a 24″ beaded chain.